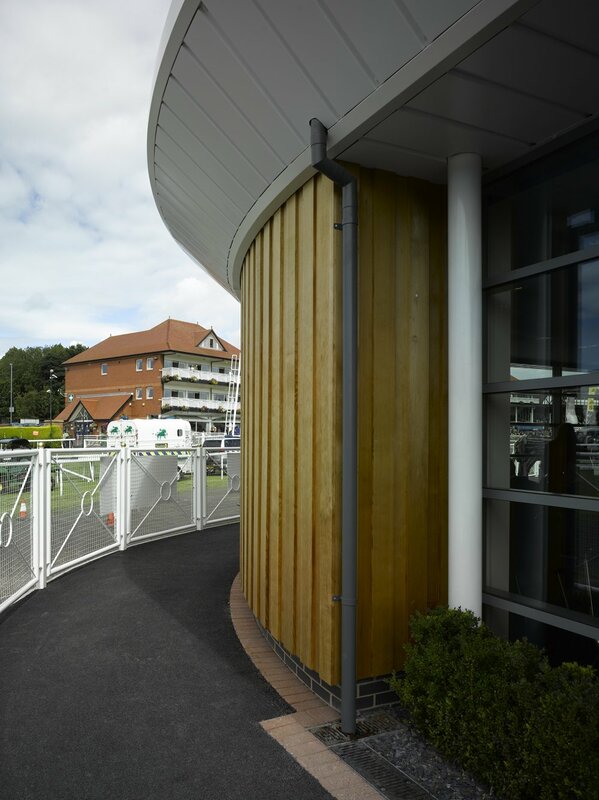 Donald Insall Associates’ design for the Owners’ and Trainers’ Pavilion takes its inspiration from the white posts and rails of the racecourse. 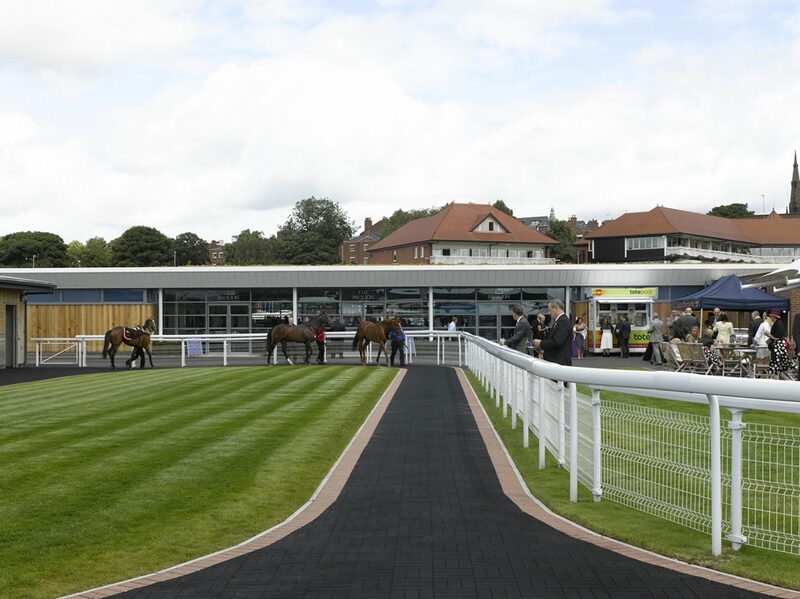 It has a low, flat profile so as to minimise the disruption of views from the stands of the pre-parade ring and racetrack. 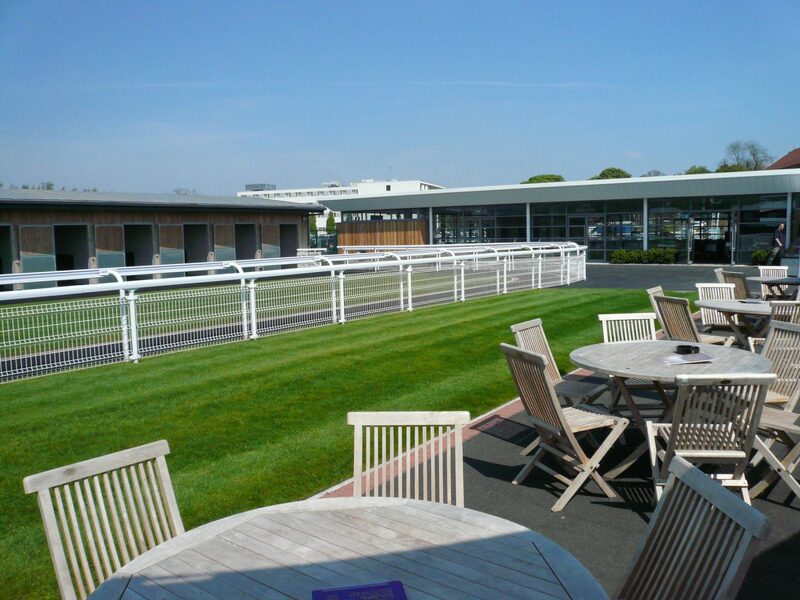 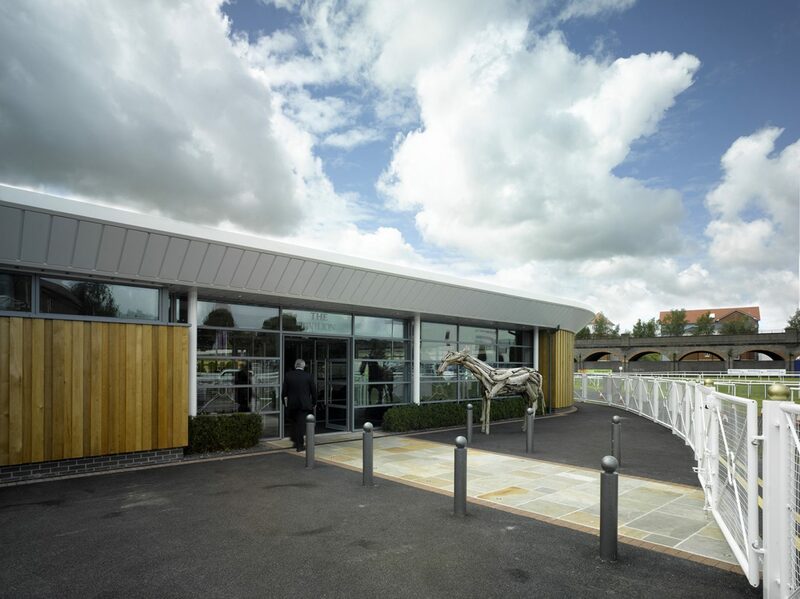 The landscape of the Roodee, in which the racecourse sits, is reflected and extended by the pavilion’s sedum-planted roof, which, as a sustainable form of construction, provides insulation, low water run-off, and a natural habitat for flora and fauna in the city centre. 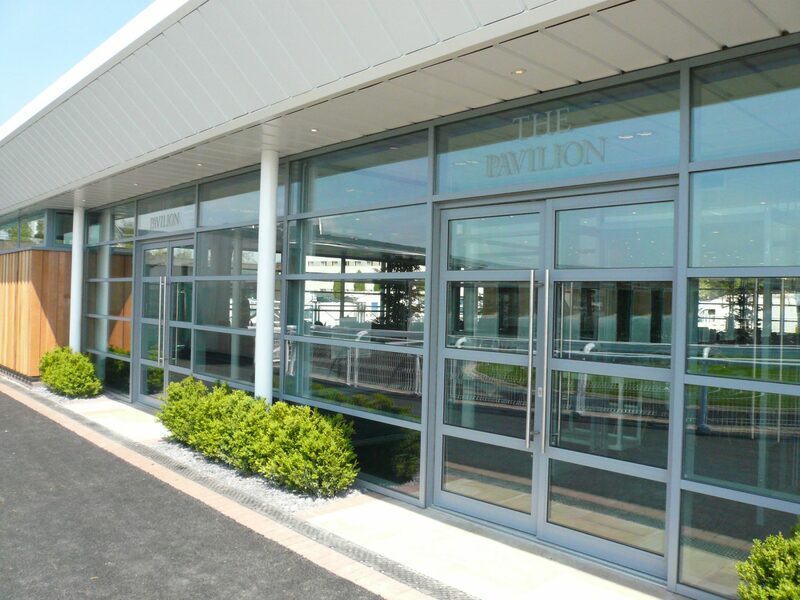 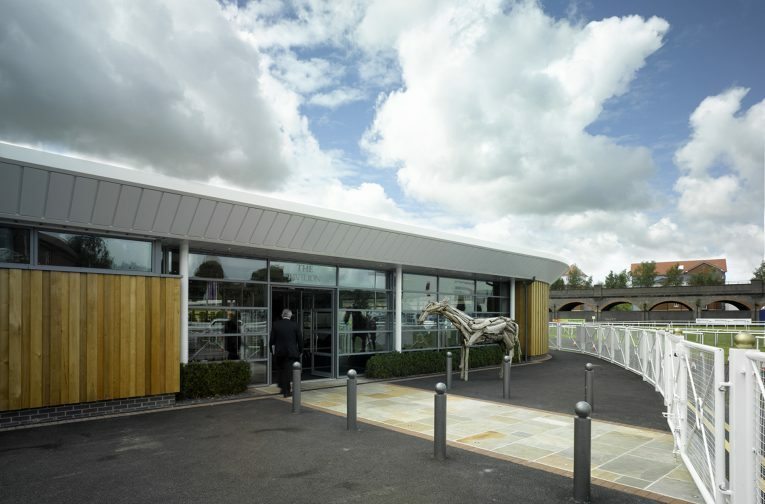 Insall designed the pavilion, gained the necessary consent and managed the construction phase in a fast-track programme, which ensured the successful opening of the building in time for the May Festival Races. 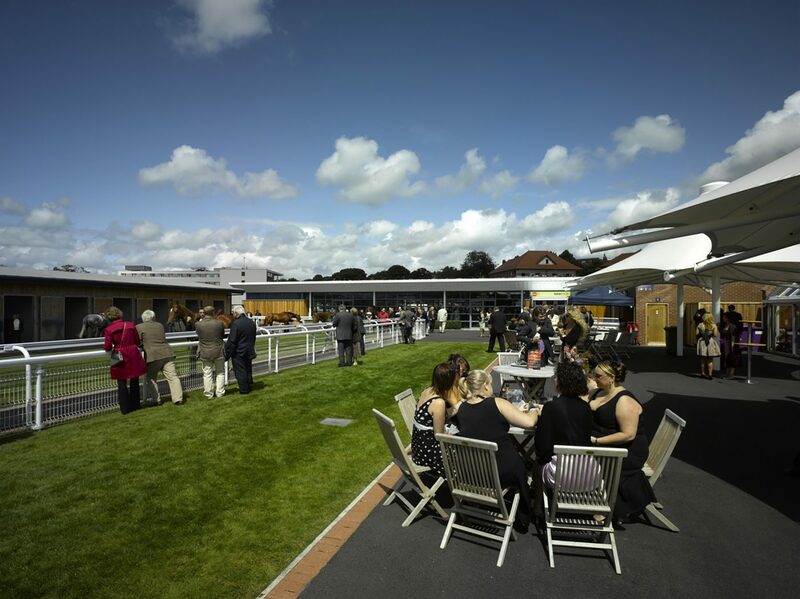 The pavilion also provides Chester with its largest events and exhibition venue.